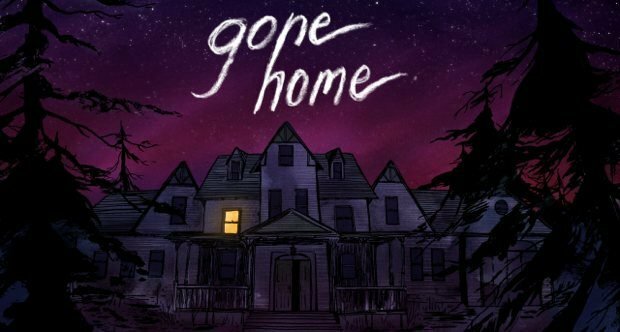 Aside from being one of the most acclaimed indies (and games in general) to release last year, The Fullbright Company’s Gone Home also was renowned for a keen appreciation of all things ’90s, and the new upcoming special edition of the game will certainly reflect that as well. 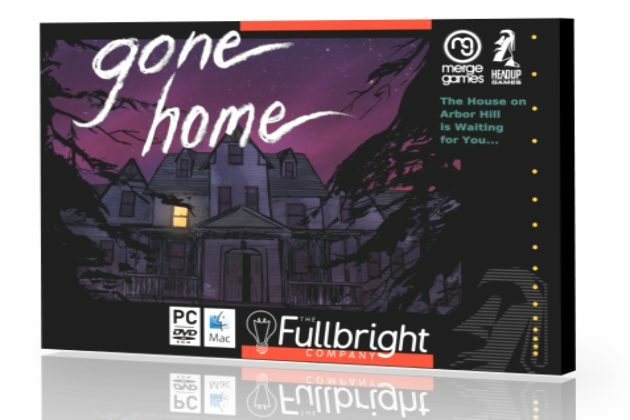 Teaming up with British-based publisher Merge Games, The Fullbright Company revealed that a new special boxed edition of Gone Home will be releasing on July 3rd, 2014, and notably includes some stylish artwork inspired by the SNES era of the 1990s. 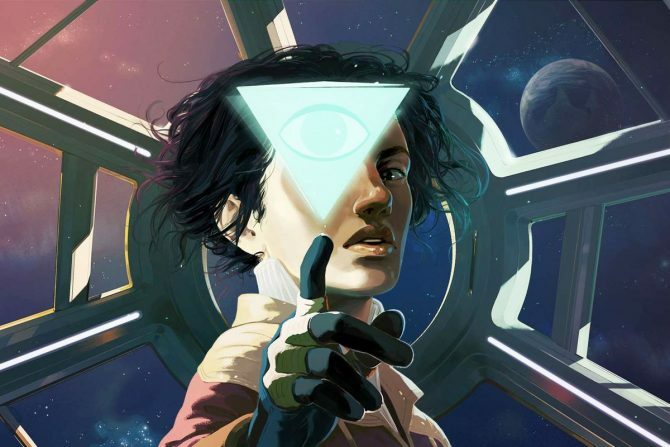 The retail edition of the game will be hitting stores internationally with a DRM-free version of the game that will be accessible on PC, a Steam key for the title, along with other additional items like a sticker, poster, and art book. The special boxed edition of the game will be specifically accessible in the UK, Ireland, Benelux, Nordic, Italy, Australia, New Zealand, South Africa, and the Czech Republic, and for those outside of any of the listed regions the special edition can be ordered through Merge Games’ website. Gone Home's foray onto Nintendo Switch is not the definitive version, but is still a great entry point into one of the best first-person experiences.